Little Bellas is offering a brand new program for 2019!! 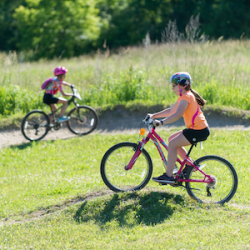 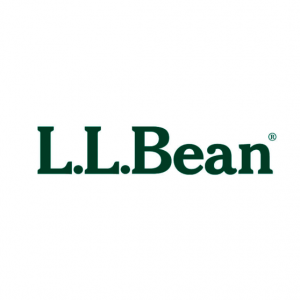 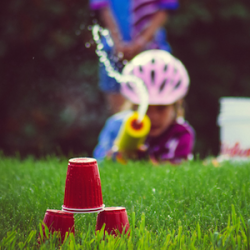 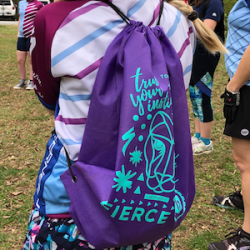 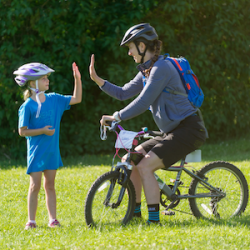 The Little Bellas Monday/Thursday Boost Program, meeting at Catamount Family Center, offers 5 recurring sessions throughout the end of June and into July, allowing each girl to make new friends, have fun, play games on and off their bikes, and learn the skills of mountain biking. This program meets two days a week, doubling the weekly dose of Little Bellas fun and learning! 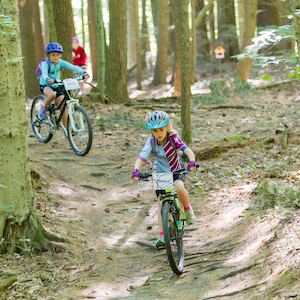 With Catamount already lending itself perfectly to the Little Bellas for so long, girls can experience an offering of winding single track, double track, and a wide variety of terrain ranging from woods to fields. 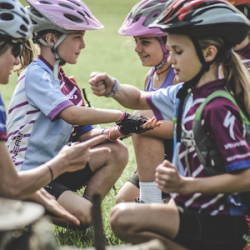 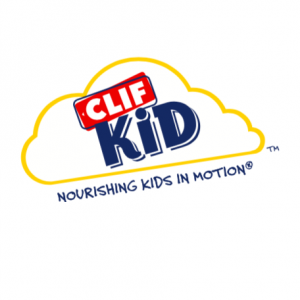 These attributes combine to give any and all ability of rider healthy, fun, and challenging ways to work on skills and build confidence.